Fragrance Notes: a blend of rich, aromatic woods. 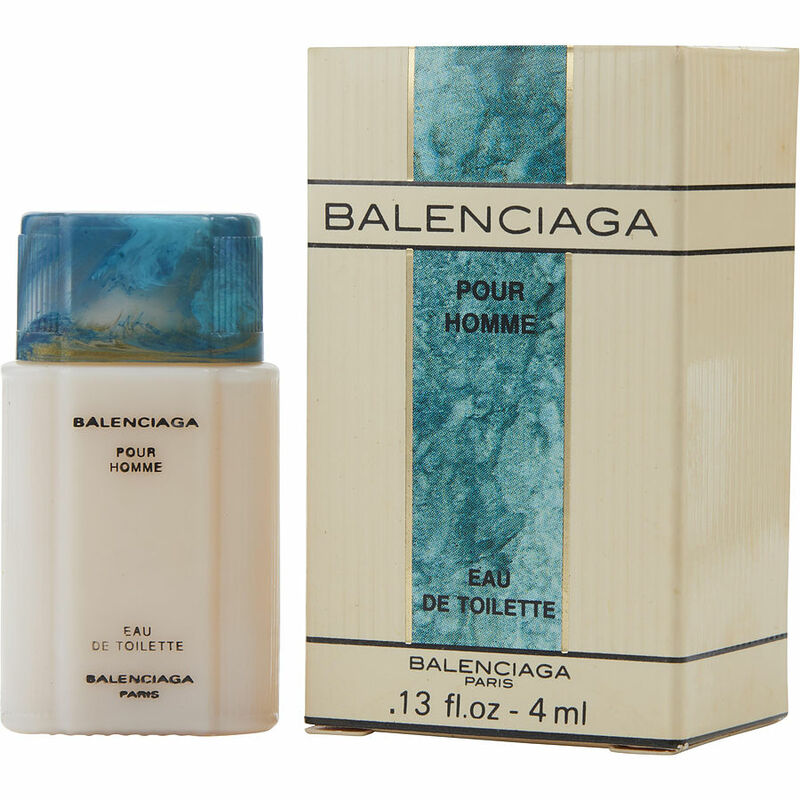 Balenciaga Pour Homme is my favorite as well as my signature fragrance. I've been usind it for over 10 years, and have received more compliments than I can count. Although I use it all the time, it should be more for evening; out for dinner or to impress a date. It contains patchouli , which I love. Iwould highly recommend for men from 21 to 80.